The first elevator that was made to use by pulling ropes was designed and created by Konrad Kyeser.Konrads first made elevator was placed in London. Since 1800, the elevtors have been used for transporting matiriels. Since then people mostly use elevators for taking materiels to different floors in different factories. The elevators that we have today, are much different then the ones we had before. Back then, some were powerd by car motors and others with water. 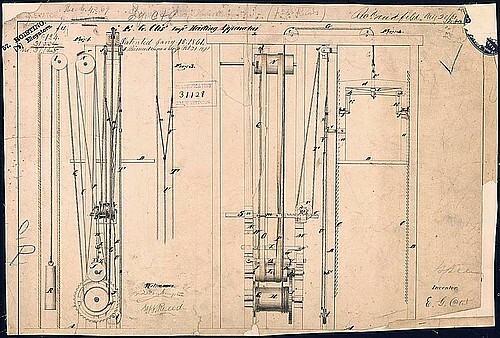 Elisha Otis and Werner Von Simens came up with an idea for a safety break elevator. Werner Von siemens designed the elevator and Elishia Otis made it. The Otis passenger elevator was invented by Elisha Graves Otis. It is called an Otis passenger elevator because of Elishas last name. After Elisha Otis died his son continued working in his elevator buisness. 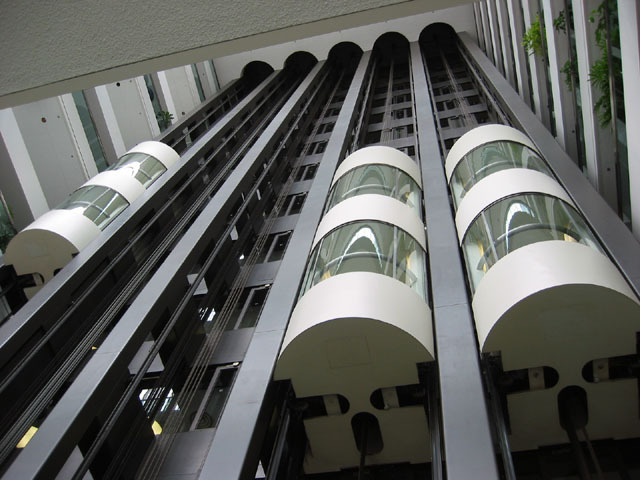 Today, there are milions of Otis Passenger Elevators around the world because of his son. The germen inventor Werner Von Siemens invented the electric elevator.The first electric elevator was placed in New York City.